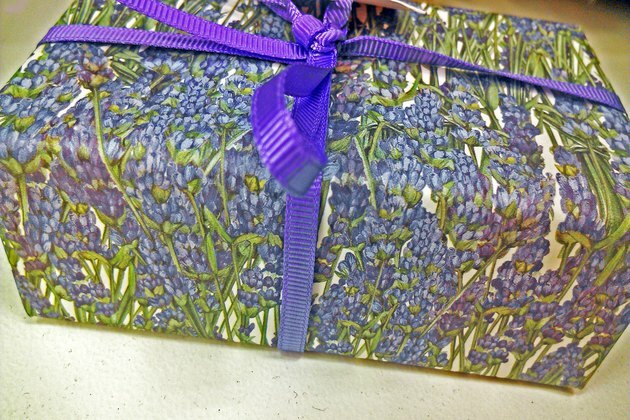 What Are the Benefits of Lavender Soap? Lavender is a healing herb that has been used for centuries to make soaps, teas and sachets. The essential oil of lavender is the ingredient used to make soaps, since it contains all the herb’s volatile and aromatic oils. Sometimes soaps may also contain crushed lavender blossoms. A member of the mint family, it is a safe herb to use for the entire family, and its benefits are rewarding and substantial. "Psychology Today" notes that lavender can relieve anxiety. The magazine mentions a study done by Charles Sturt University in Australia. reported in 2005, noting how lavender alters brainwaves, creating feeling of well-being and stress relief. Soaps made with lavender essential oils can promote a sense of relaxation. It can be beneficial to use lavender soaps before bedtime to promote a deep sleep. Lavender soap is also an effective calming aid for anxiety or excessive energy in children and toddlers. 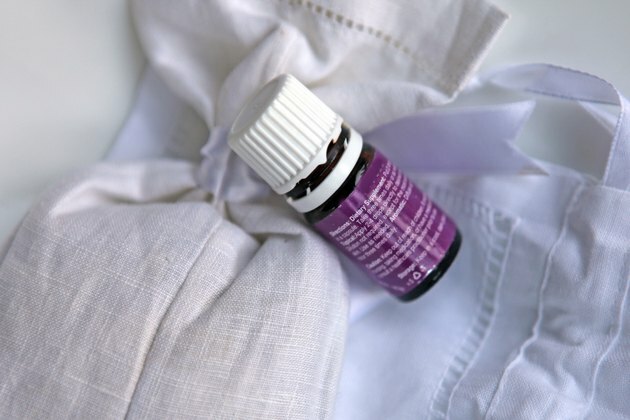 Lavender essential oil has strong antibacterial and antiseptic properties that make it a good agent for curing insect bites and sunburns, reports a 2006 study performed by the Entomology Research Institute of Loyola College. Soaps made with lavender essential oil are a healing aid for any type of skin infection. 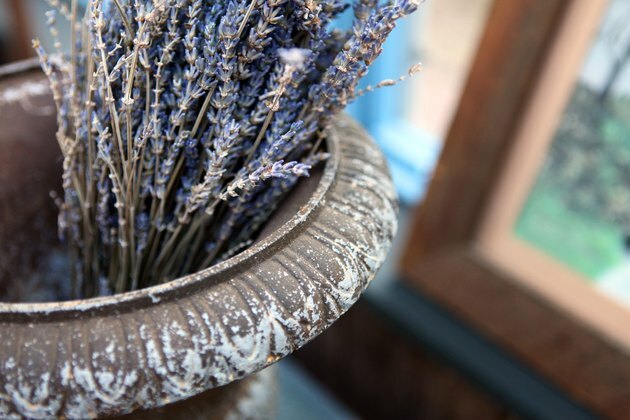 Lavender's antibacterial properties have also rendered it effective in treating scabies and eczema. 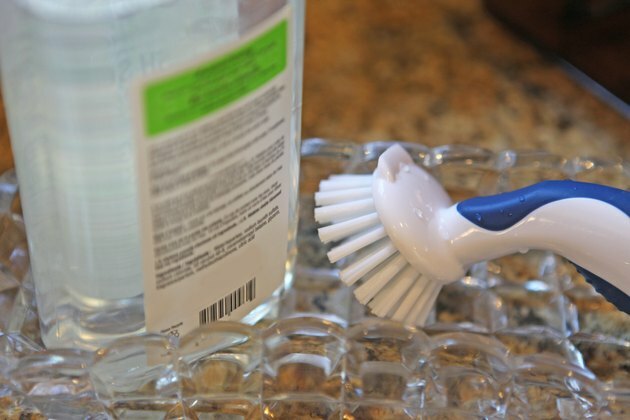 For acute conditions, lather the soap to make a thick paste and cover the affected skin. Rinse thoroughly with cool water and pat dry. Lavender has a crisp and clean fragrance with sweet and floral overtones that makes it a favorite among soap makers. Its scent is known to promote not only relaxation but also a good mood. Soaps made with lavender essential oil are also made for washing laundry, including linens, that will promote better sleep. Other soaps made with lavender are dishwashing and floor soaps. Using lavender soap products in your household can help create a comfortable and relaxing environment.